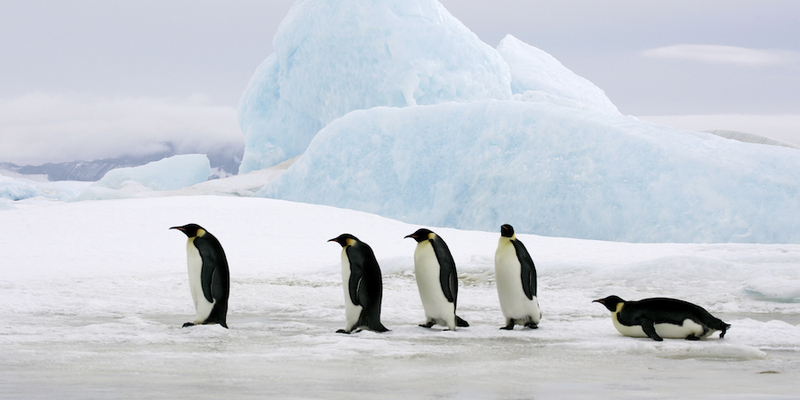 Talk regarding the infamous Google Penguin algorithm update, which has been shaking the online marketing world for over a year now, is at an all-time high – especially since Penguin 2.0 rolled out on May 22. Businesses small and large that have either been playing by the rules of white hat SEO, or have may have been bending the rules, are finding they've been hit with a penalty by Google which is having a negative impact on their overall search rankings and visibility. You might be wondering what's the most common root of these penalties. The answer is sites with a significant number of inbound links (aka backlinks) from spammy or non-credible websites. So what's a marketer to do in order to remove these penalties and regain a positive image with big brother Google? 1. From what we've heard from those directly targeted and what others are saying in various blogs, Google may have alerted your webmaster that your site has been flagged and penalized (assuming your site is synced up with a Google Analytics or Google Webmaster account). 2. If when checking your site traffic/analytics and you see there's a dramatic drop in organic search traffic since around May 22, 2013, this is confirmation that you've been penalized. 3. If you track your keyword rankings, check to see if your current rankings for your most favorable keyword phrases have plummeted. Before you go about removing links, you first need to identify which links to your site have been deemed spammy or unnatural, causing you to be flagged and penalized. Depending on the analytics you use for your website and its features, your best bet is to leverage the Google Webmaster Tool in order to download a complete .csv file of all inbound links pointing to your site and how they're graded/viewed by Google. The counsel that Google has offered and that many SEO pros are preaching, too, is to start by manually contacting the webmaster of the sites you want your inbound link(s) removed from. Sure, this takes work and requires some level of personalization in your email outreach (to get their attention), but it can be the quickest way to have these links removed and get you on the path to cleaning up your image with Google. It's key that you inform the webmaster which page/URL the link is located and where on the page. This will ensure they find it quickly and will make it easy for them to complete your request. 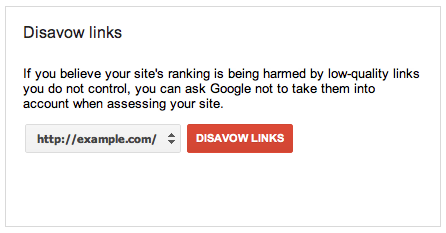 Only after you've requested link removals manually and there's still a handful of them out there that haven't been removed, then you should consider using Google's Disavow Link Tool. This tool allows marketers and webmasters to tell Google that specific links shouldn't be considered as votes of credibility. This action doesn't remove them from the web but marks them as "nofollow" links that don't offer any SEO value. This seems like the easy way to remove harmful links, but Google has been said to frown upon frivolous use of the tool, and they've stated that most sites shouldn't use it. I don't know about you, but I'd feel more confident going the manual approach. For the full details of filing a reconsideration request, read the following article which includes guidelines and an example. Hopefully your website hasn't even been penalized and you're simply reading this to be proactive. If that's not the case, this 5 step process should help you get back on track with cleaning up your image with Google and ensuring your ranking favorably again in organic search. For more guidance on how to tackle SEO with approved tactics and processes, including link building, download a free copy of our SEO Survival Guide.